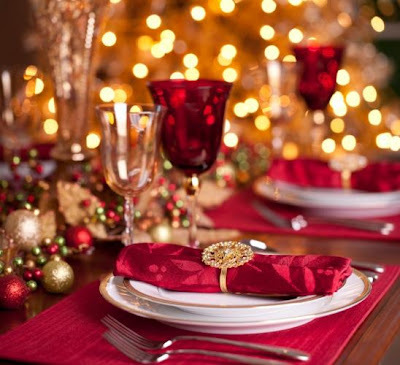 Lifestyle: How To Plan A Festive Holiday Party! Want to have a successful Party and not lose your Holiday Cheer? 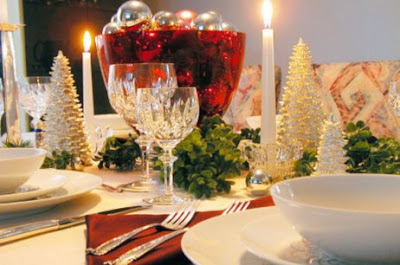 Use the tips and ideas here to create a fabulous and festive fete! invites that match your Party Theme. 2. You DO have a Party Theme, right? 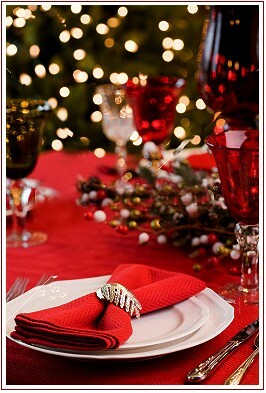 and creates anticipation and fun for your guests. or buffet?) Then theme your party appropriately. It could be as simple as color & decor. historic/literary, music, games, art, sports, etc. Be creative - this can be the best way to a successful party! 3. Plan your party space, and move your furniture if you have to. Create areas for guest to mix and mingle, to sit and chat. Make it navigate, plan for movement and flow. Decorate according to your Party Theme. and reap the admiring compliments from your party-goers! games or special play areas and food set up for them to enjoy. to let you know and have them be specific on what they need to avoid. for guests who don't wish to partake of alcohol. and to have something to drink before driving. idea for prepping for a safe drive home. supplies, party goods and even decorations. 7. The Party's over, it's time to go... So the old song goes. your party will start, and when it will be over. Include clear driving directions with your invitation. Include info on where to park... and where not to. guests who may have liked your party cocktails a bit too much. or to have an overnight guest, if needed. Make sure everyone gets home safe and happy. 8. 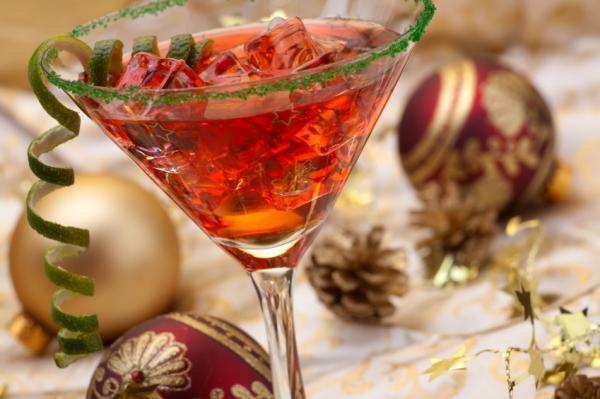 Let the Holiday parties begin, and laughter and happiness flow! and let me know what kind of party you're planning this holiday!